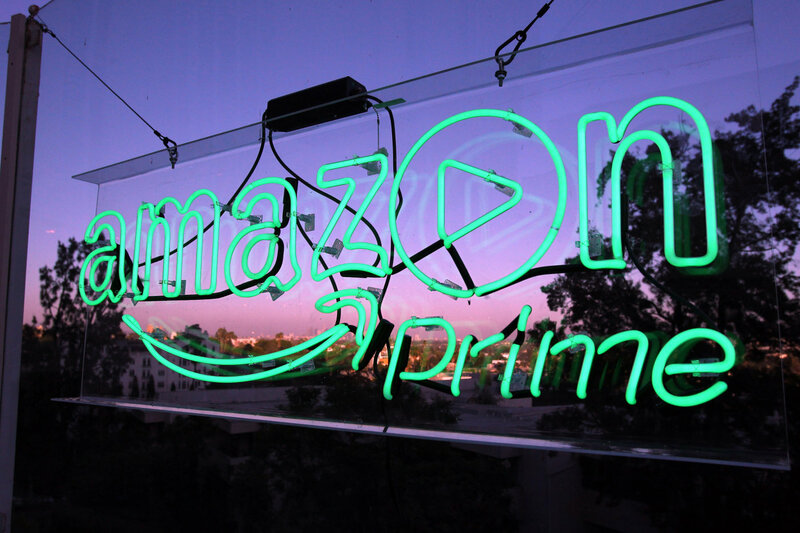 Netflix has finally gotten a brand new and extremely powerful competitor made by Amazon.Just yesterday, Amazon launched its own stand alone video streaming service called Amazon Prime Video. This newly launched video streaming service will allow users stream videos with a monthly fee of $8.99. Comparing the fees of these two giant video streaming service providers, you will agree with me that Amazon Prime Video's $8.99 (which comes in HD) is higher than the lowest streaming plan on Netflix (which has NO HD) but the $8.99 is actually lower than the Netflix's plan that allows HD (Netflix HD plan is $9.99). In addition to this, users are allowed to pay monthly instead of yearly. What's your opinion about this brand new product from Amazon, kindly share it via comments and don't forget to share this post as well. Hmmm... Sounds interesting. Competition always leads more options andbetter service for consumers.